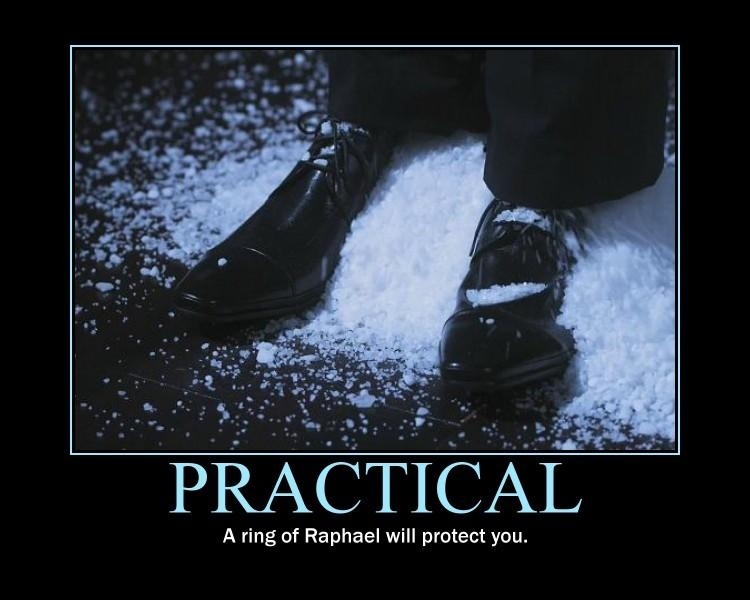 Oh master Edlund, you give us so much. We repay you with this? Ah well! 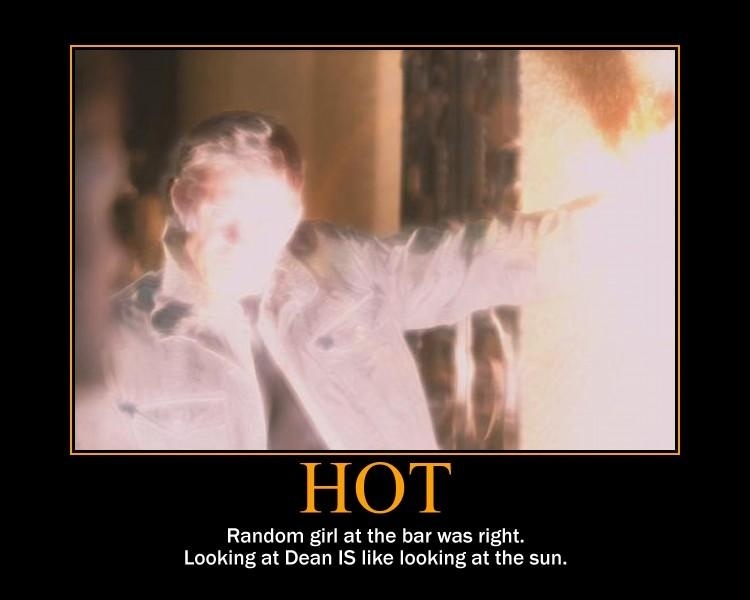 It's true... looking at Dean IS like looking at the sun! 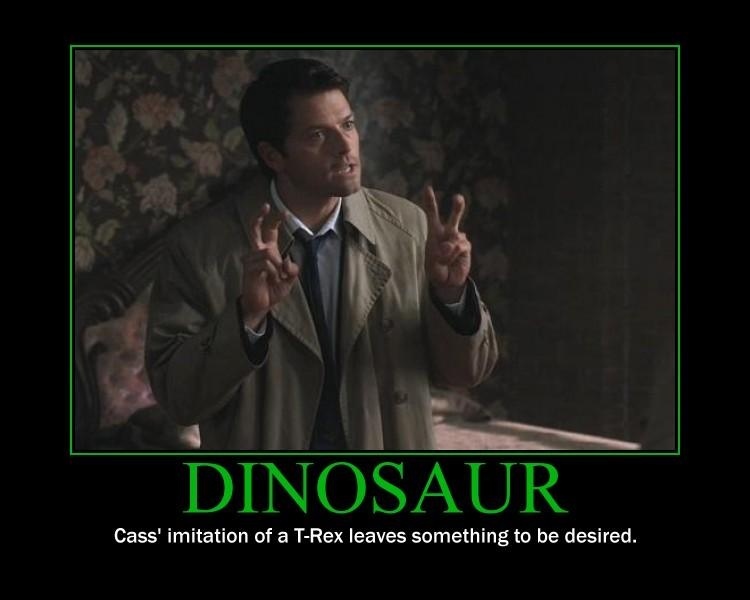 Thank you for making these My favourite of this series is Castiel and the Dinosaur. 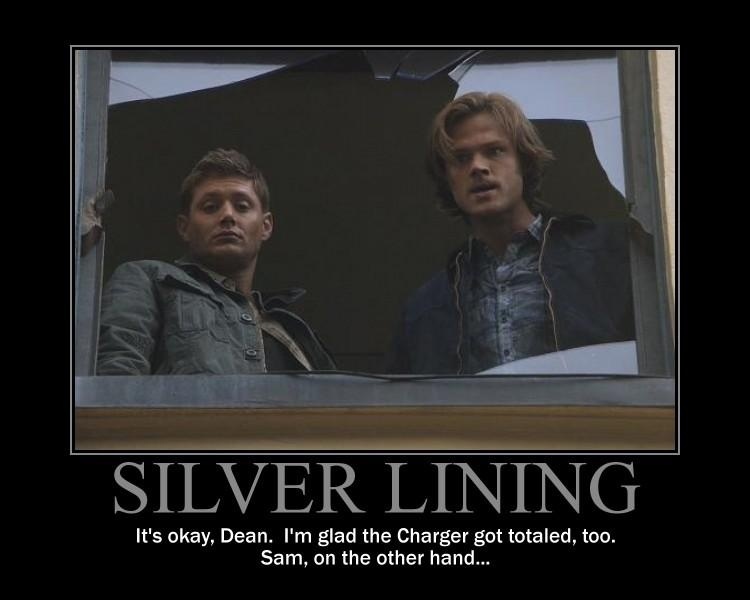 My favourite is Silver Lining. The expressions on their faces is priceless! 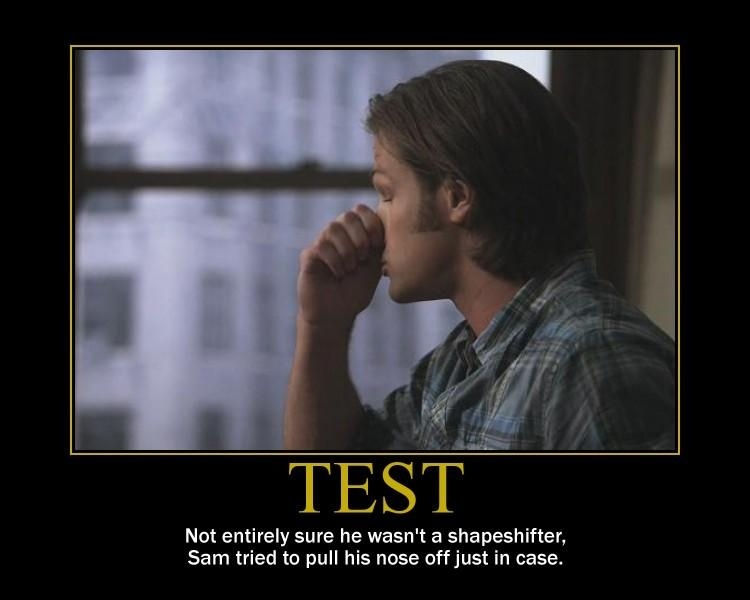 I loved them all, even the one of Sam, which looks like something you don't do while on camera! 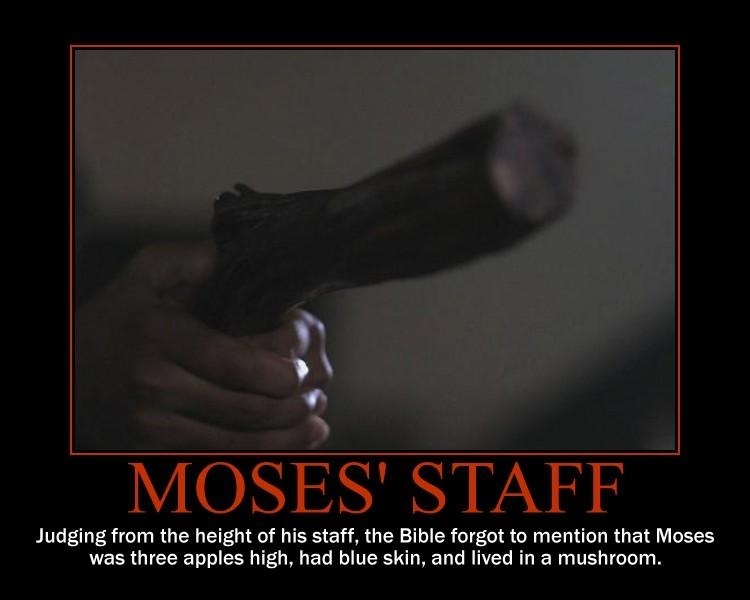 Coke came out through my nose when I read about Moses being three apples high! Lots of smurf jokes around our house...These are awesome, as always! Okay I love your motivational posters. But one small complaint WHERE IS THE POSTER of NAKED SAM???????????? ?????? Health and safty issue ... No-one can look at it for long enough to think of a snappy caption because their brains melt after a few seconds. Thank you Suze you are exactly right. I have only seen the episode 2 for that very reason. But still it might be worth the risk! Oh, I'm so late to this party, Flamey. These are again hilarious! More, please. Whenever I feel kinda down these bring a smile to my face - or ridiculous laughter. What more can a gal ask for?! Speaking of late to the party, sorry I didn't answer your comments, everyone! Jenny, it's true! And now it's motivational poster canon! CitizenKane2, the dinosaur one is too fun. 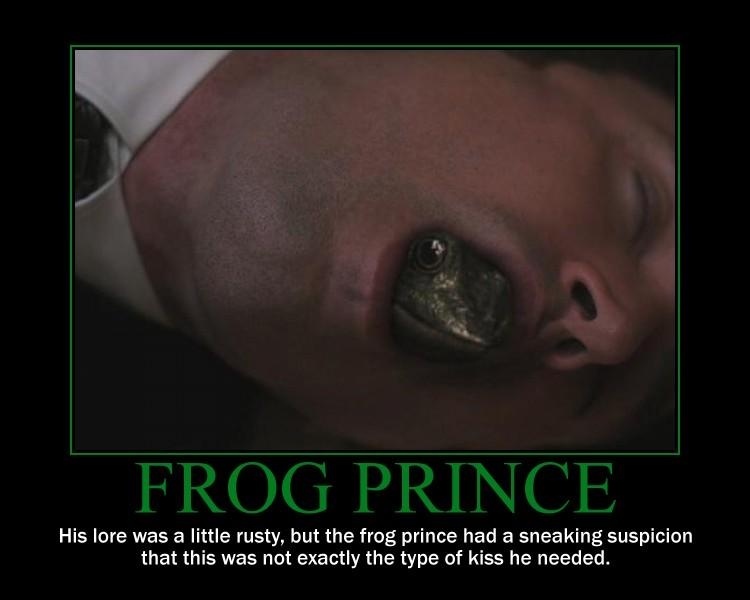 It's all I could think of when I saw him like that. Plus, I love dinosaurs. I have a wooden skeleton of one on my desk at work that has the same sort of claws. It's Cassosaurus Rex. Maybellackles, good! Glad you liked. Rose, they are extremely emotive, aren't they? They just make the best faces. Alysha, yeah, perhaps that was going to be gag reel footage and they tossed it in to mess with Jared. That would be funny. Traciels28, my goal in life is to make one person a week shoot a beverage through their nose, so thanks for making that happen for me. I also love smurfs and have like 15 of those little guys on my desk at work! Smurfs, dinosaurs, Batman legos, and plants. It's a nice space, for a cubicle! rlwgsd, like Suze said, health hazard. 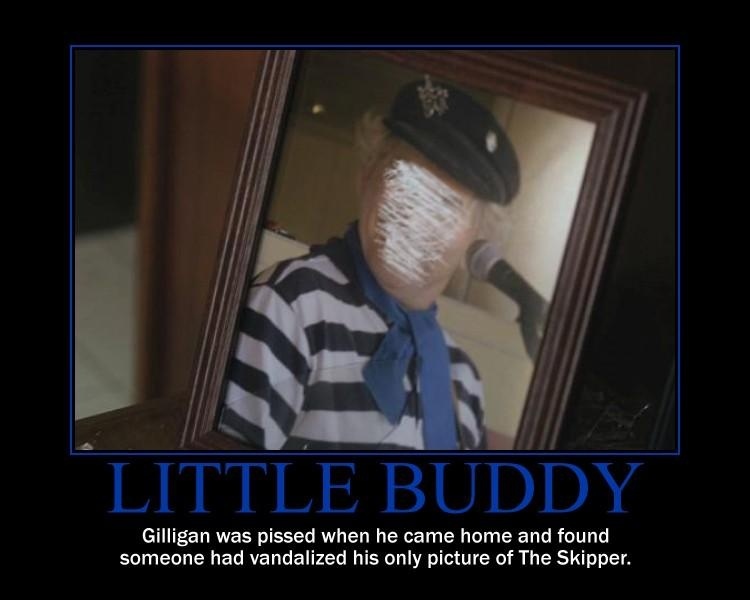 He did show up in my visual review, though! Suze, I agree. Thanks for pointing that out for everyone! Elle2, genius may be overshooting it, but you're welcome anyway! Flattery will get you everywhere. Liebes, please don't worry about being late. I am so behind on reading articles that it's not even funny. But glad I can help make your day a little brighter!